Lead PC Serial data transfer, 25D female to same. 2mts. York AV | Leads | PC Serial | Lead PC Serial data transfer, 25D female to same. 2mts. 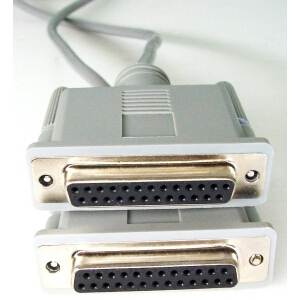 Used to connect two PCs together for use with programmes like Laplink and Microsoft Direct Cable Link.